Born in Sennybridge, Powys, Rhydian was a very keen on rugby and cricket, playing both at junior county level. His ambition at school was to play rugby professionally, but a visit to a production of a Bizet opera at the age of fourteen led him to pursue a musical career. He studied music at Birmingham Conservatoire and, in his second year, won a role in Carmen with the City of Birmingham Symphony Orchestra. 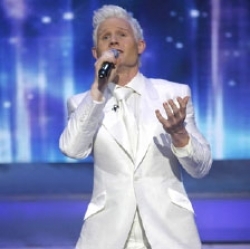 On graduating from the Conservatoire, Rhydian realised that he was unlikely to get professional opera roles so early in his career, so he entered the BBC talent show, Any Dream Will Do. Although his operatic voice was not chosen for the pop score of Joseph, the auditions led him to try for The X Factor. 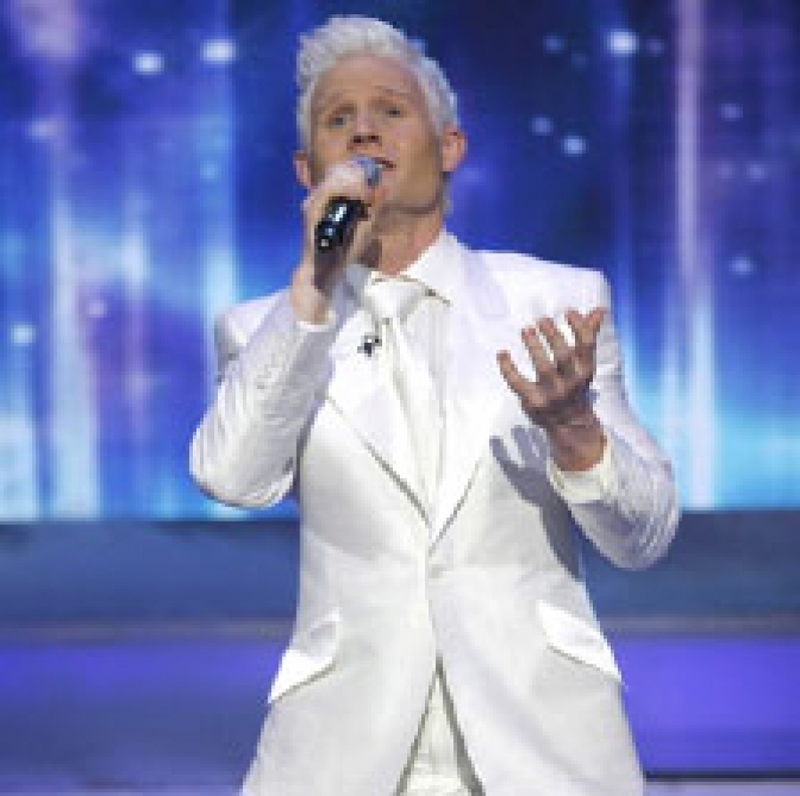 Rhydian Roberts stormed into the national consciousness with his show-stopping performances on the fourth series of The X Factor. His powerful baritone voice, striking good looks and thrilling stage presence made him an instant hit with the judges and television audience, whose votes ensured his place in the final. The show launched his career, with a recording contract, his first album and numerous live appearances, followed by a nationwide tour. But the self-confident Rhydian took it all in his stride, not least because singing was once his second love - after sport. Rhydian's larger-than-life personality, his glamorous costumes and high production values, make him an ideal choice for large corporate events that call for a cabaret that is truly unforgettable.